bareMinerals, the clean beauty brand, last week announced the launch of its Power of Good Fund. From January 2019, this philanthropic initiative will donate 1% of sales from its boutiques and website to various charities that champion women’s education, entrepreneurialism, and mentorship. 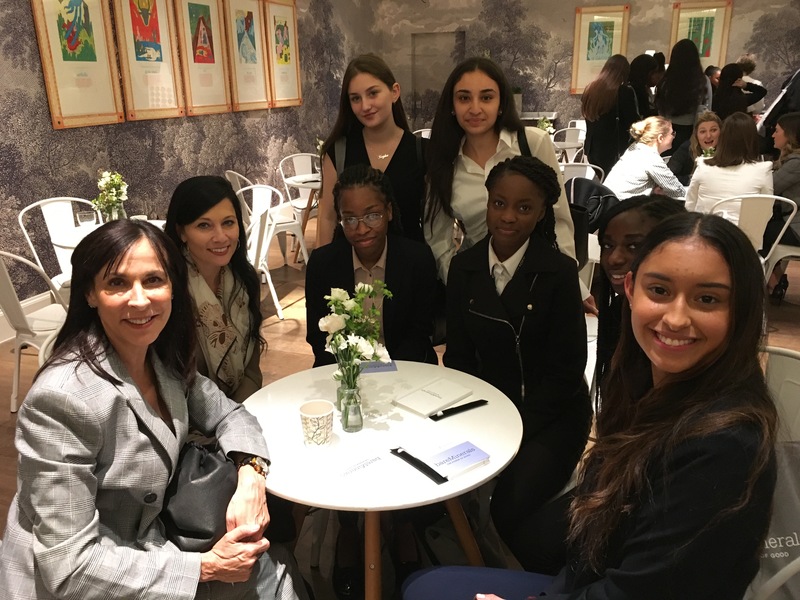 “As a mother, businesswoman, and advocate for change, it was incredibly important that we establish a fund that allows young women to unleash their potential and realise their dreams. By establishing the Power of Good Fund by bareMinerals we hope to change the futures, and lives, of thousands of women”, says Jill Scalamandre, President of bareMinerals. 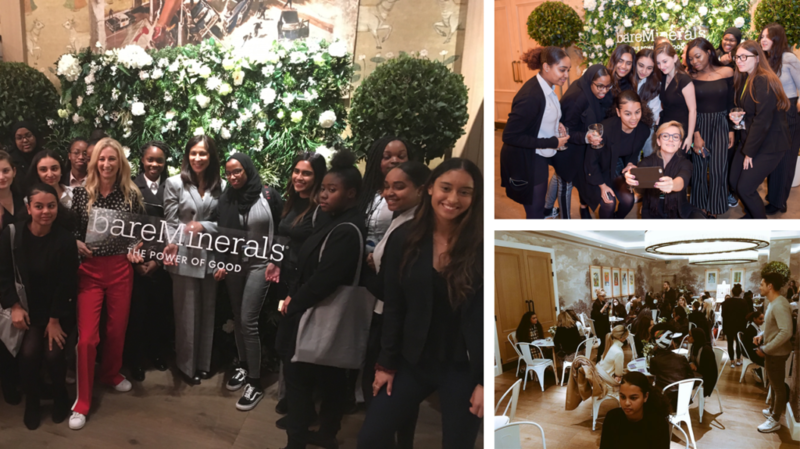 To celebrate the launch of this initiative, bareMinerals hosted a Power of Good insight day for young people on our Access Aspiration programme. Thank you to everyone who inspired and reassured me on what I would like to do in the future. Thank you very much, I learned a lot about the business field and where to best start my future career. Thank you for giving up some time of your day… I’ve really benefited from all the talks and advice. You are all a blessing and have really inspired me. The overall day was just brilliant! Meeting so many influencers was overwhelming… I had the pleasure of having a one to one with Aja who helped me establish more connections on Instagram and has helped me get my own mentor. I feel like I am more motivated to get to where I wanna be and do what I want…was amazing to see so many successful women in one place. Access Aspiration is an employability programme designed to provide careers support and guidance for 16 –24 year old young Londoners who are making key decisions about their future careers but struggle to make links with employers. The programme aims to increase social mobility by broadening young people’s understanding of the workplace and increasing confidence, resilience and knowledge.